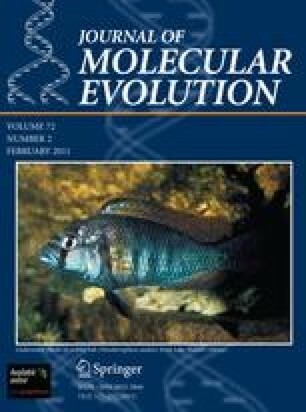 De novo origin of coding sequence remains an obscure issue in molecular evolution. One of the possible paths for addition (subtraction) of DNA segments to (from) a gene is stop codon shift. Single nucleotide substitutions can destroy the existing stop codon, leading to uninterrupted translation up to the next stop codon in the gene’s reading frame, or create a premature stop codon via a nonsense mutation. Furthermore, short indels-caused frameshifts near gene’s end may lead to premature stop codons or to translation past the existing stop codon. Here, we describe the evolution of the length of coding sequence of prokaryotic genes by change of positions of stop codons. We observed cases of addition of regions of 3′UTR to genes due to mutations at the existing stop codon, and cases of subtraction of C-terminal coding segments due to nonsense mutations upstream of the stop codon. Many of the observed stop codon shifts cannot be attributed to sequencing errors or rare deleterious variants segregating within bacterial populations. The additions of regions of 3′UTR tend to occur in those genes in which they are facilitated by nearby downstream in-frame triplets which may serve as new stop codons. Conversely, subtractions of coding sequence often give rise to in-frame stop codons located nearby. The amino acid composition of the added region is significantly biased, compared to the overall amino acid composition of the genes. Our results show that in prokaryotes, shift of stop codon is an underappreciated contributor to functional evolution of gene length. This work was supported by the grants from the Russian Foundation for Basic Research [08-04-01394-a], the Russian Ministry of Science and Education grant “Phylogenetic analysis of complex selection in molecular evolution” and contract P916, and the “Molecular and Cellular Biology” Program of the Russian Academy of Sciences.